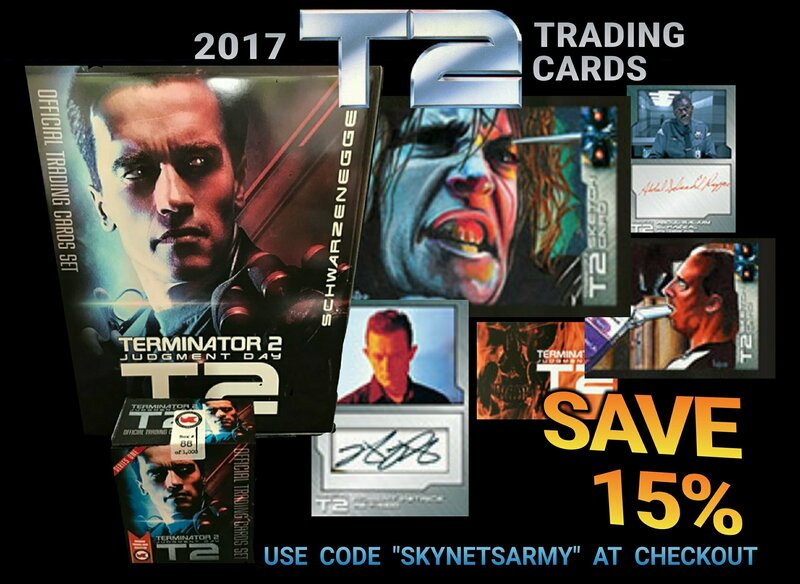 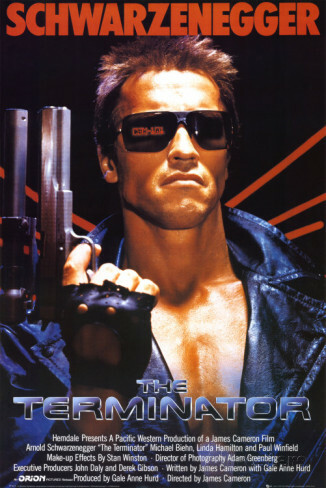 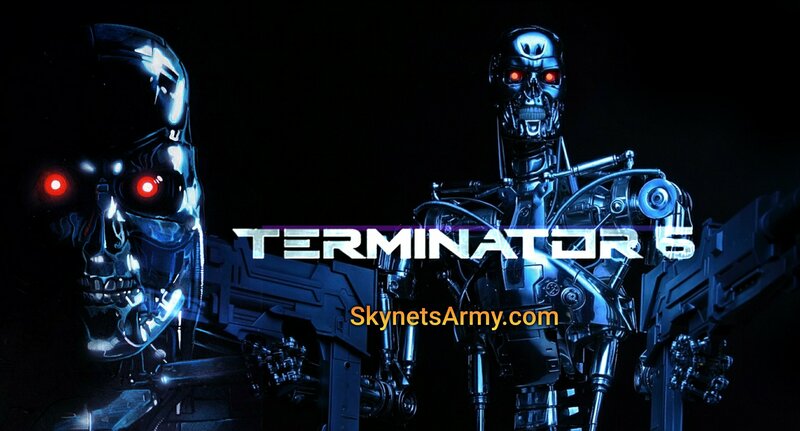 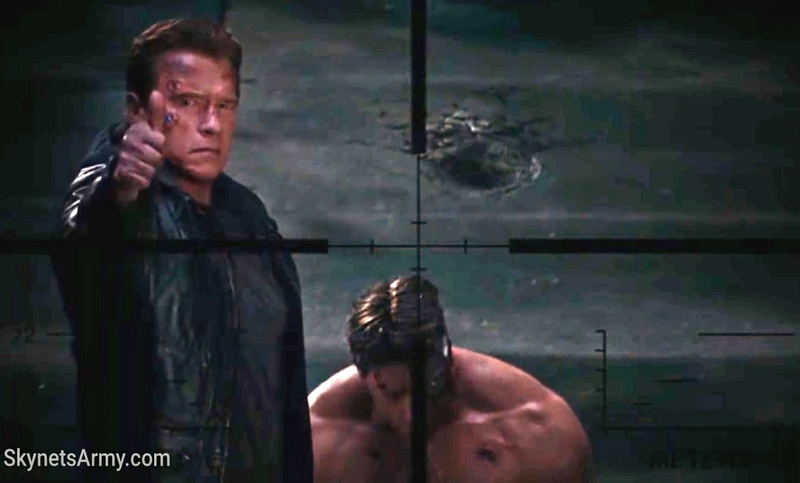 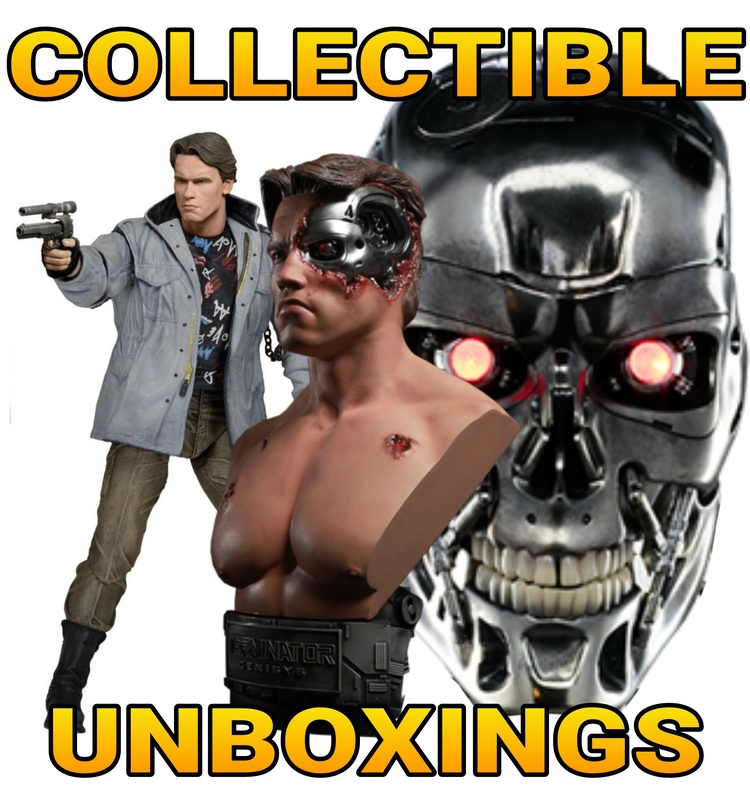 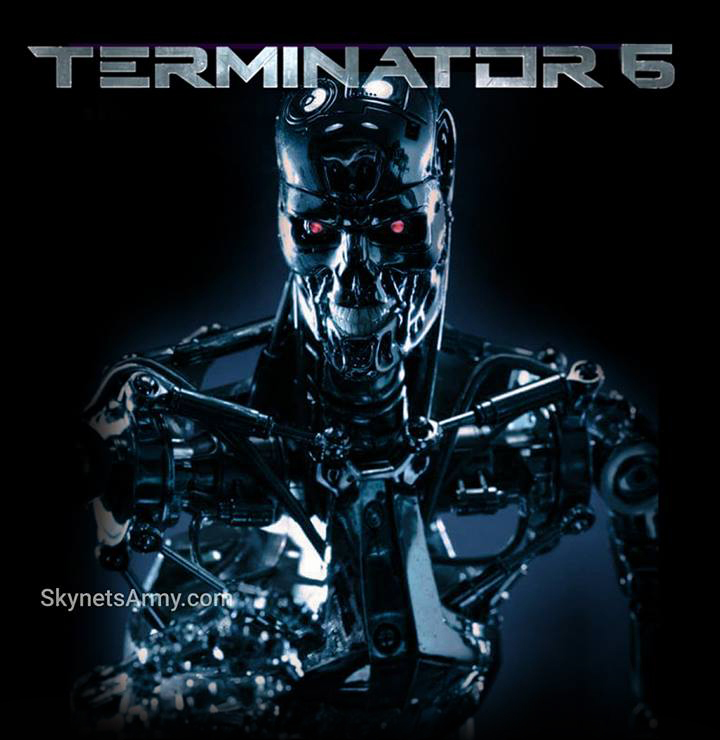 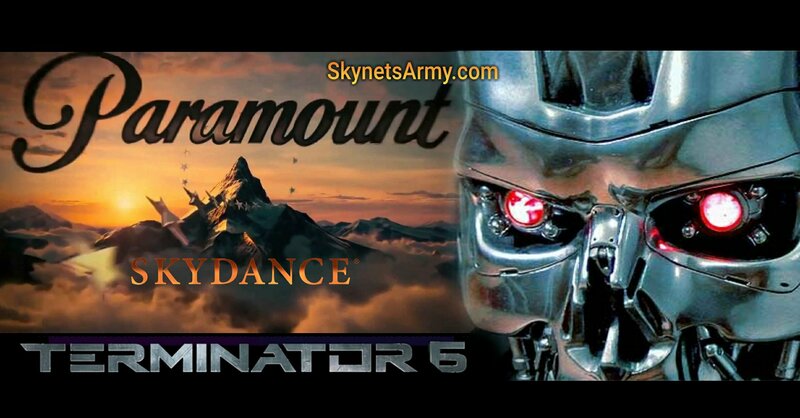 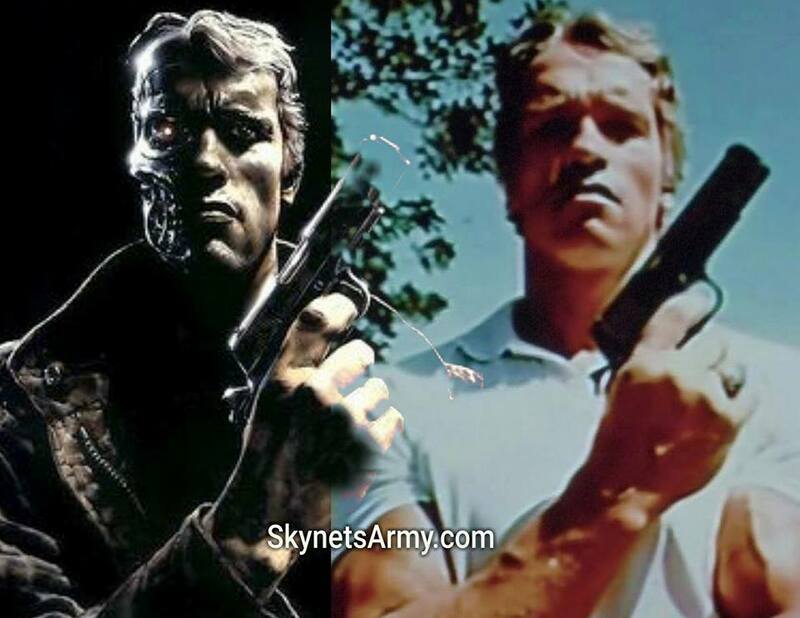 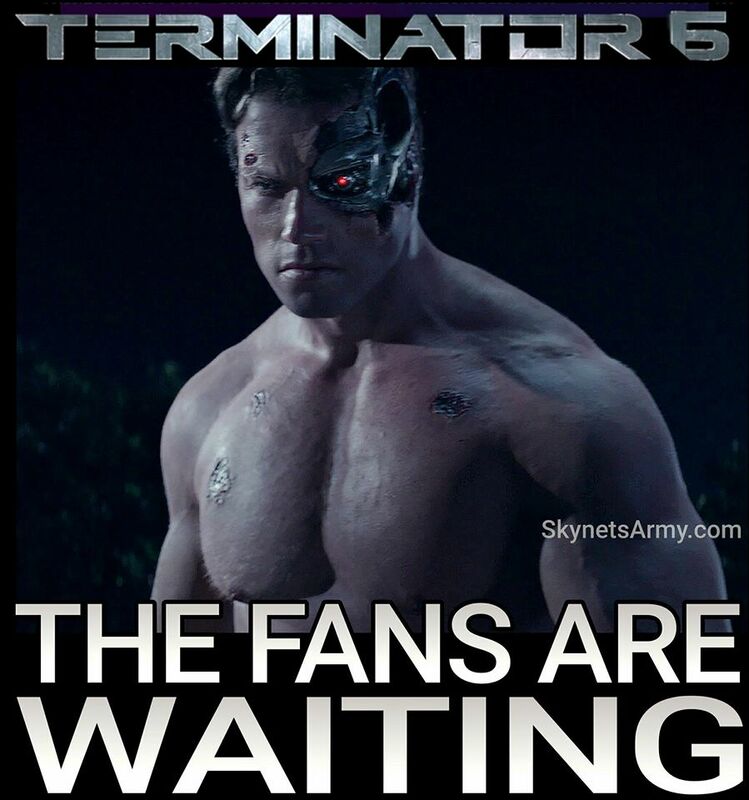 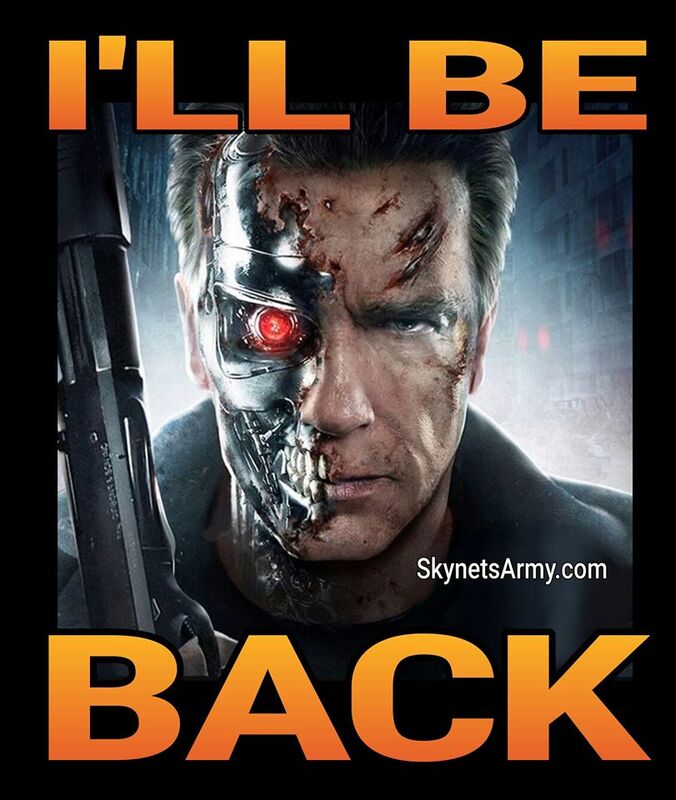 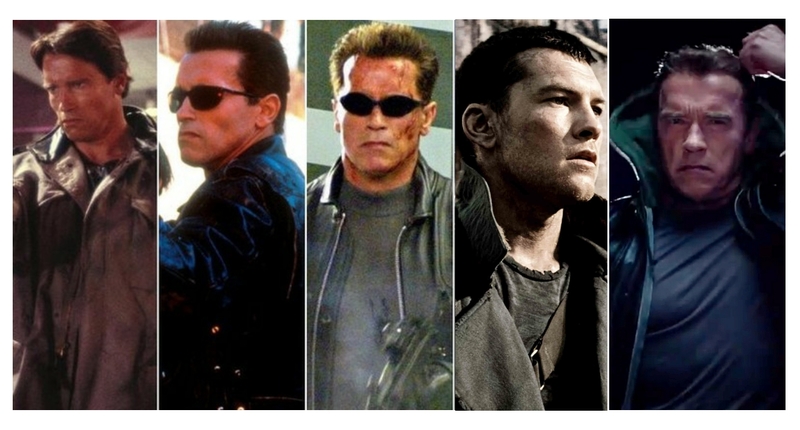 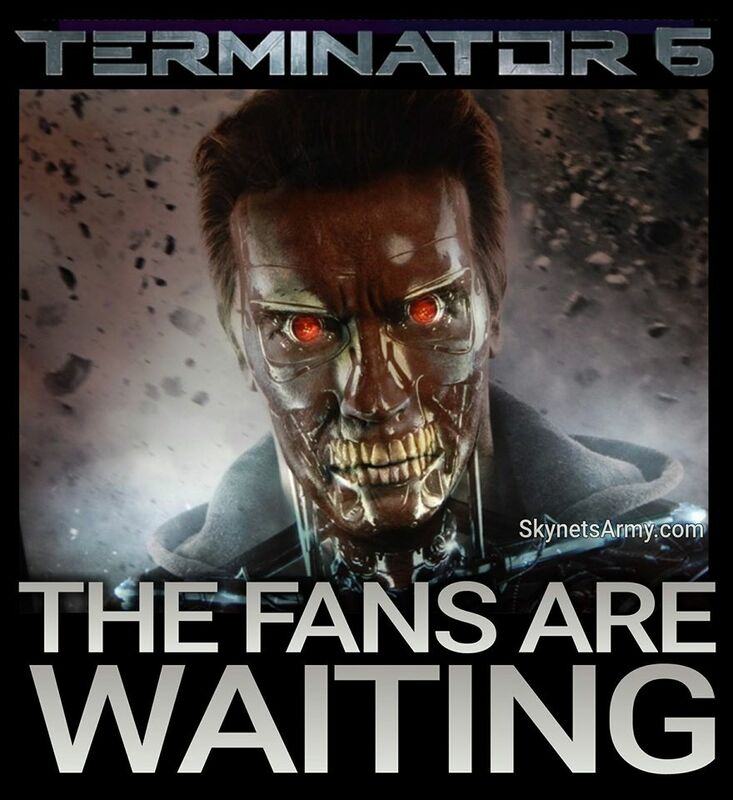 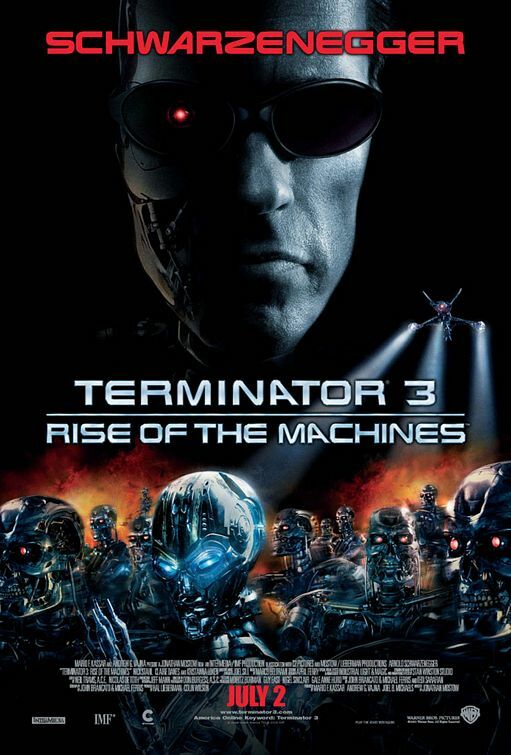 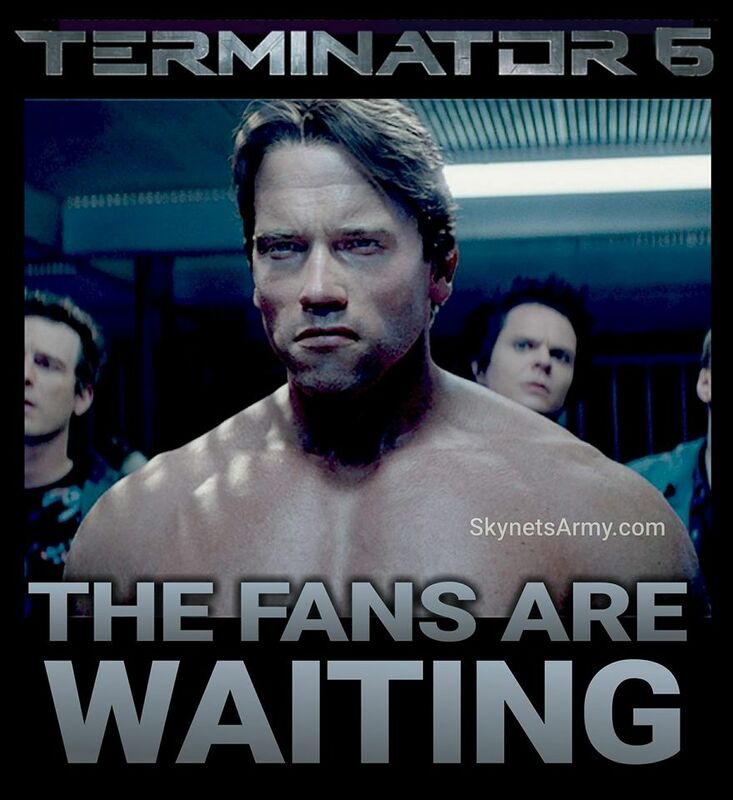 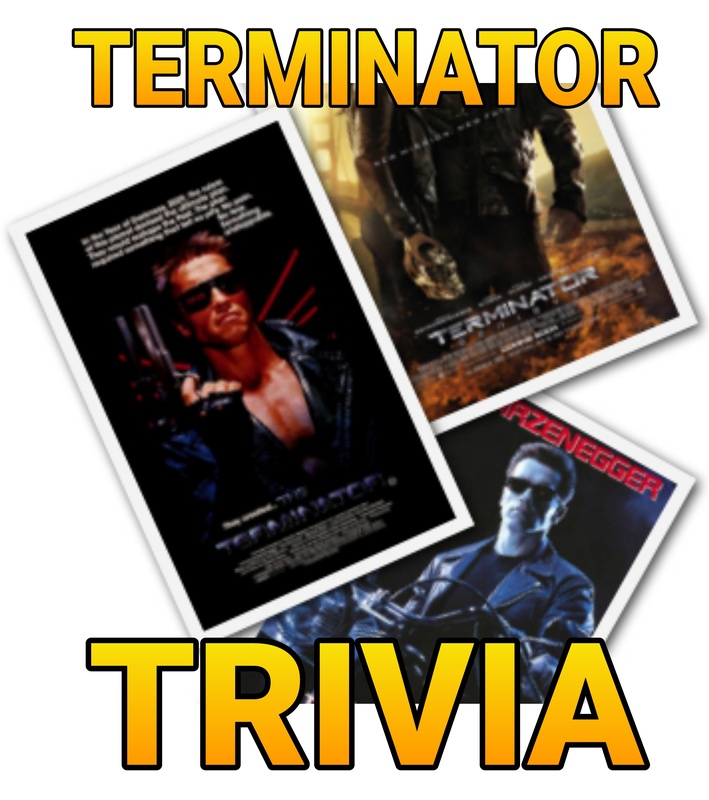 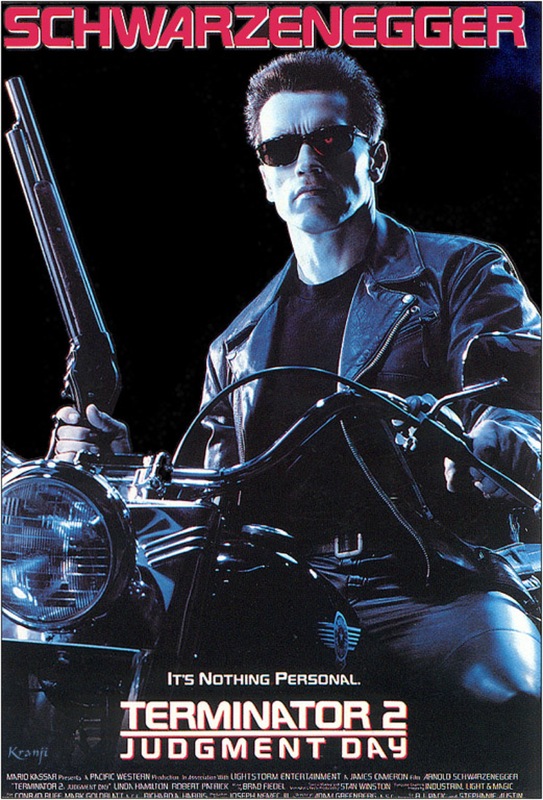 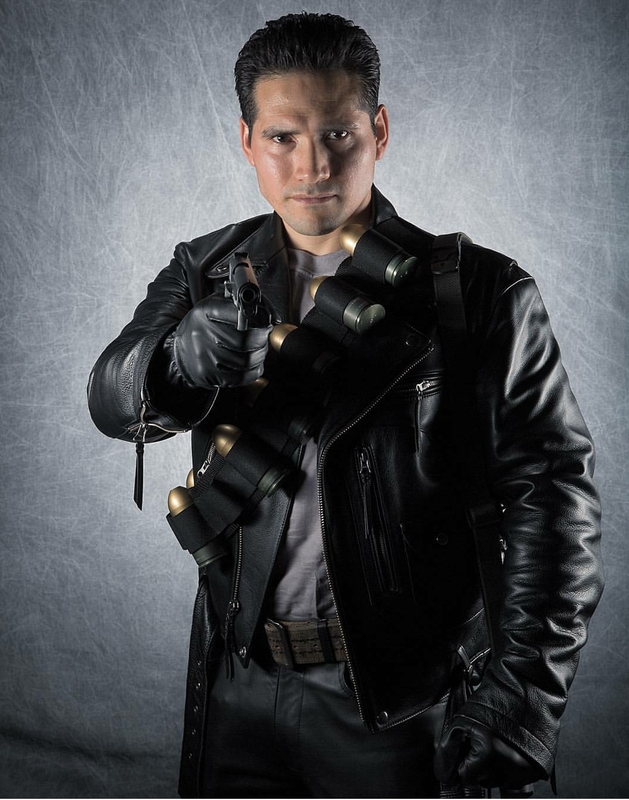 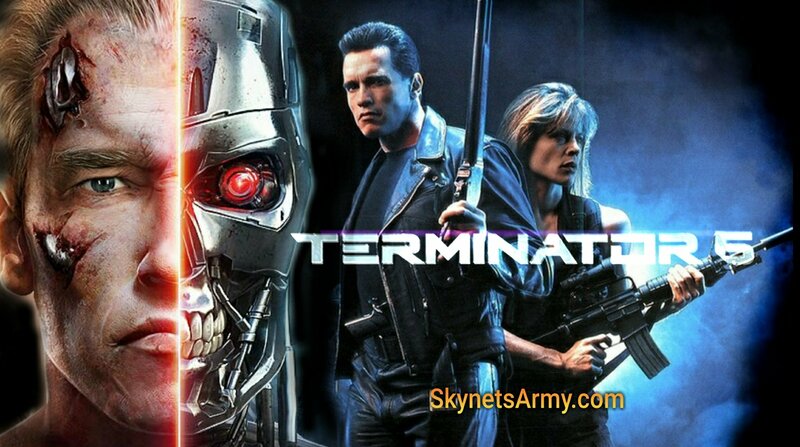 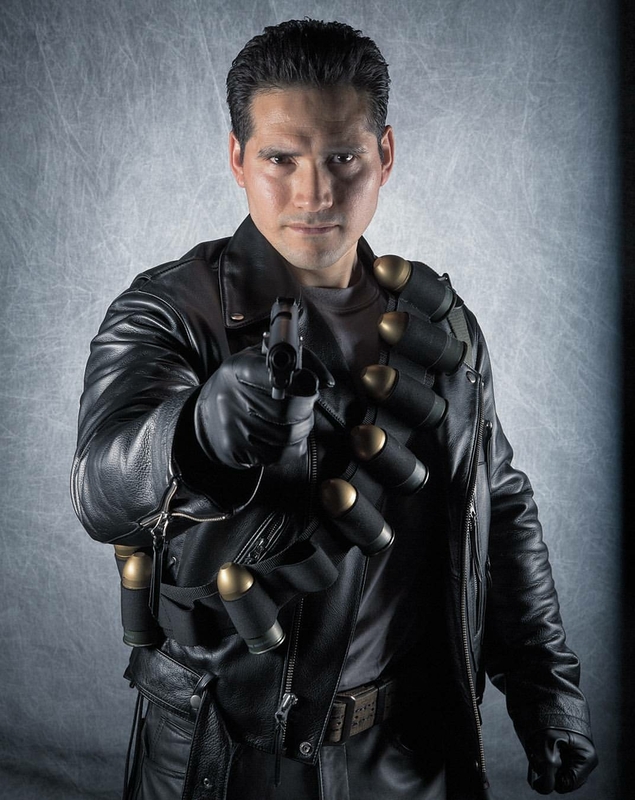 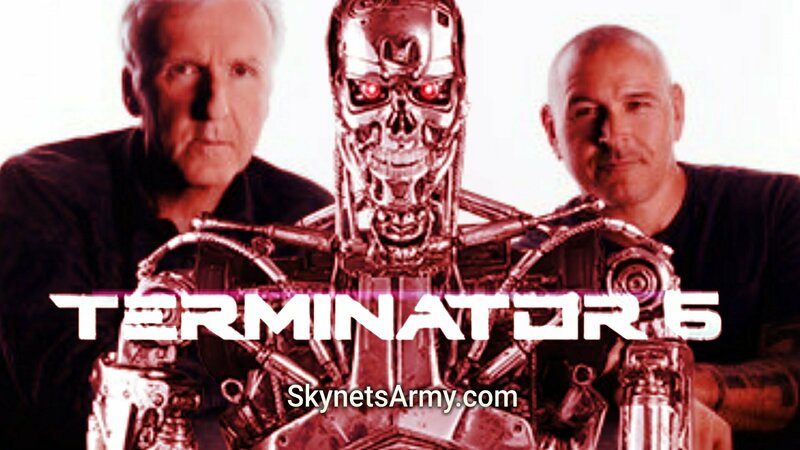 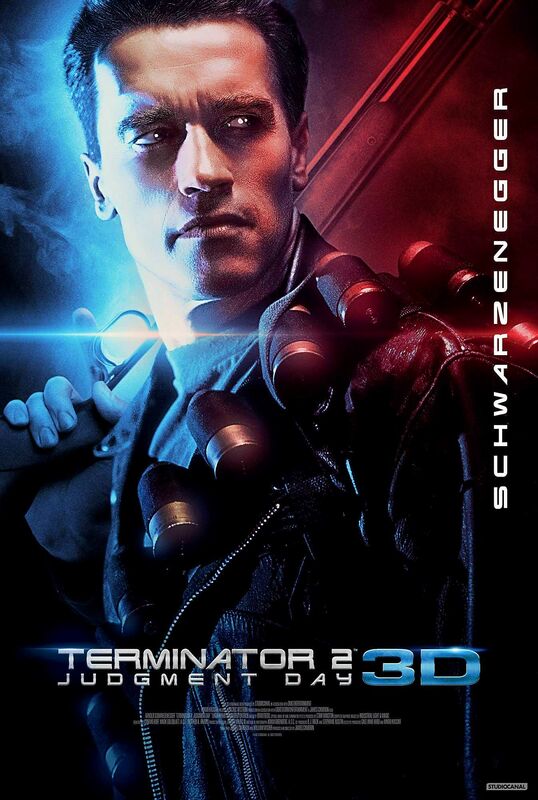 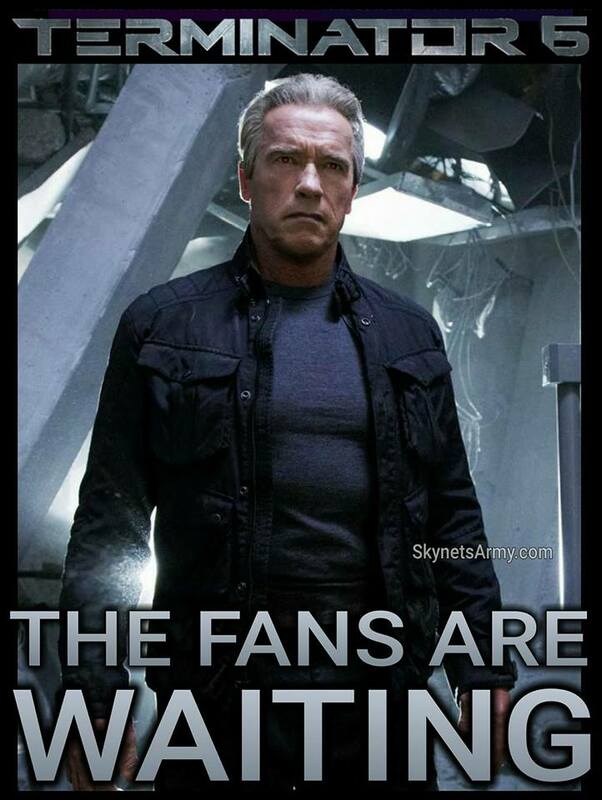 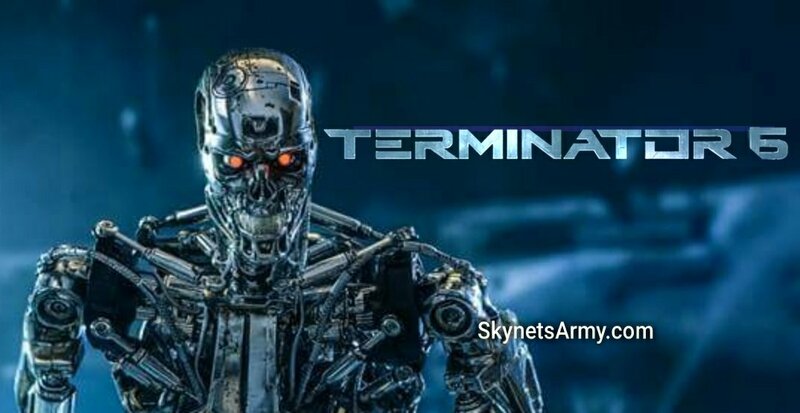 Arnold Schwarzenegger will pass the torch to NEW TERMINATORS in T6, T7 and T8! 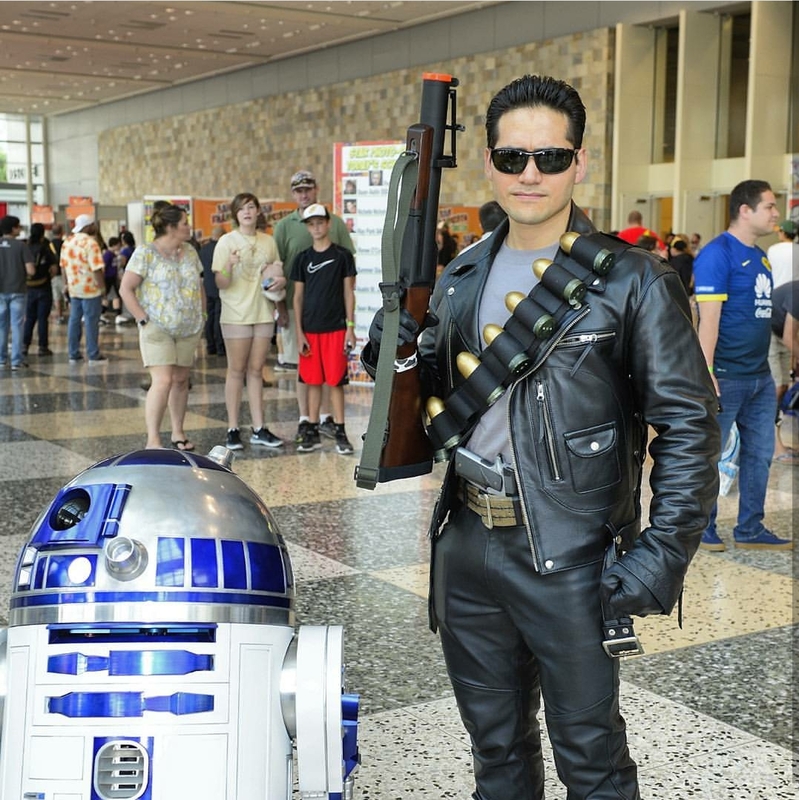 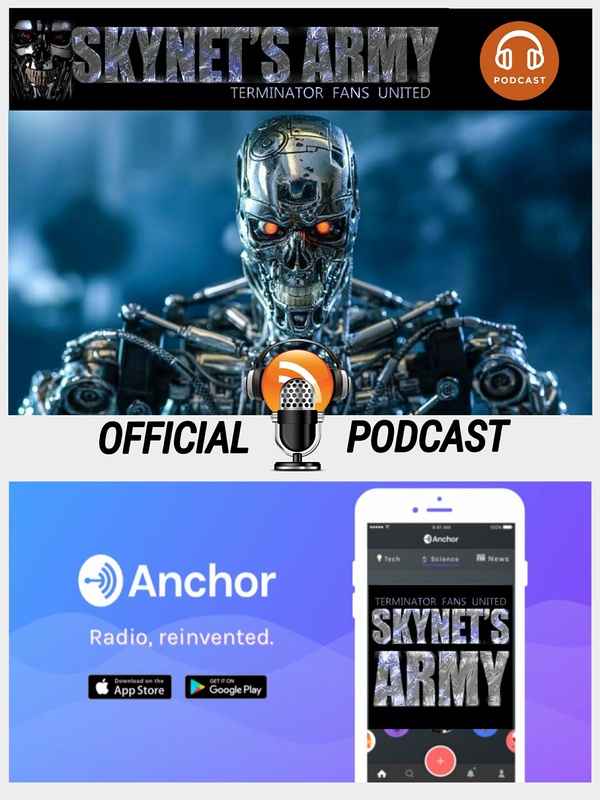 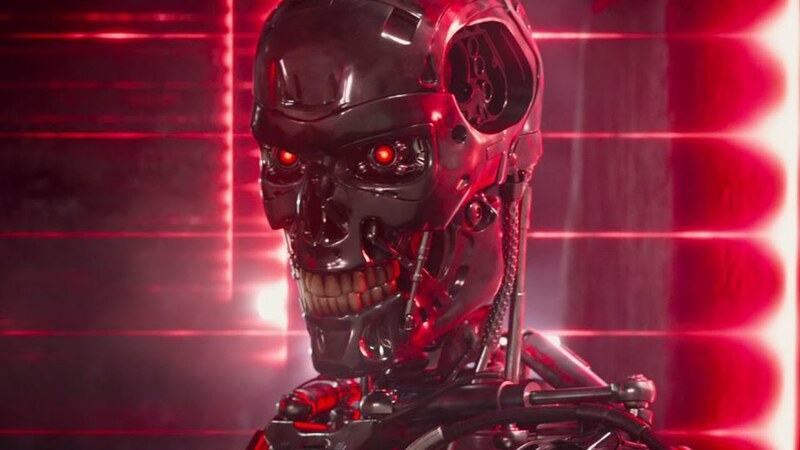 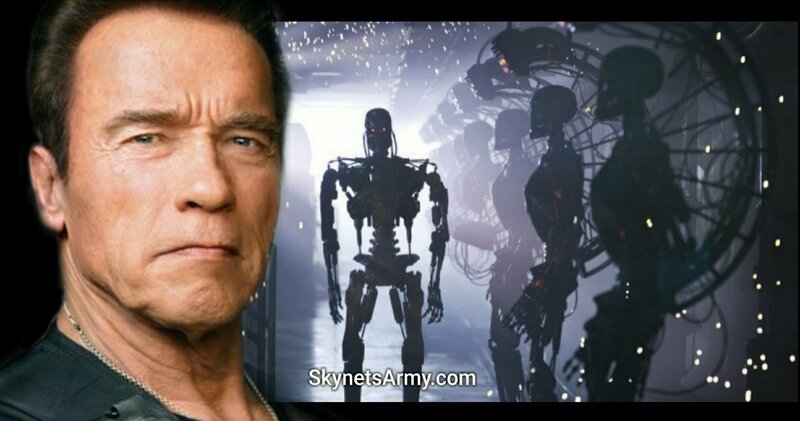 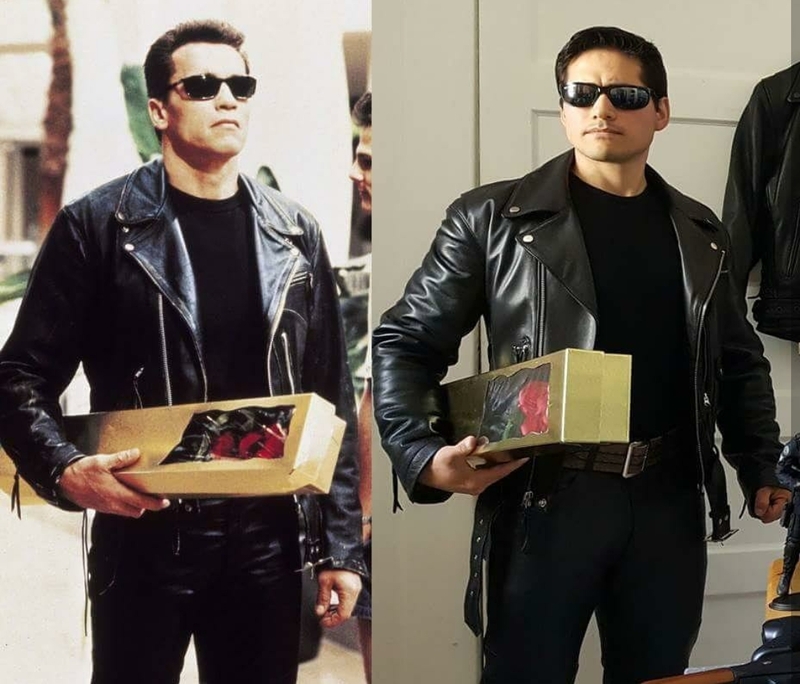 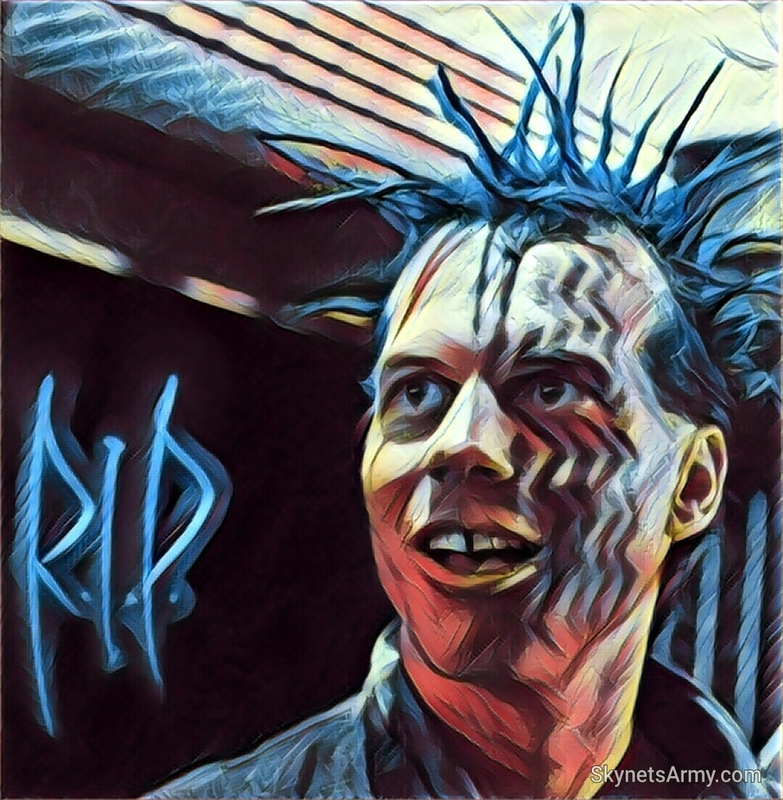 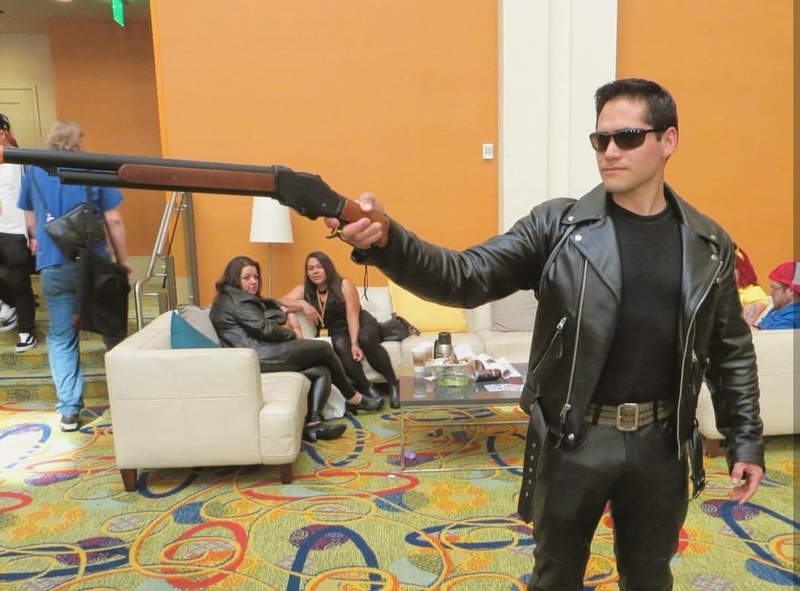 Exactly a month ago, in order to freshen up the Terminator franchise, creator James Cameron revealed that actor Arnold Schwarzenegger would only be somewhat involved “to some extent” with Terminator 6, 7 and 8. 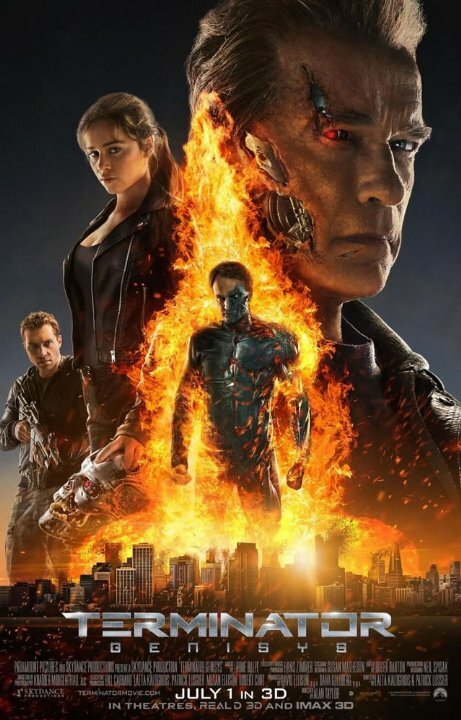 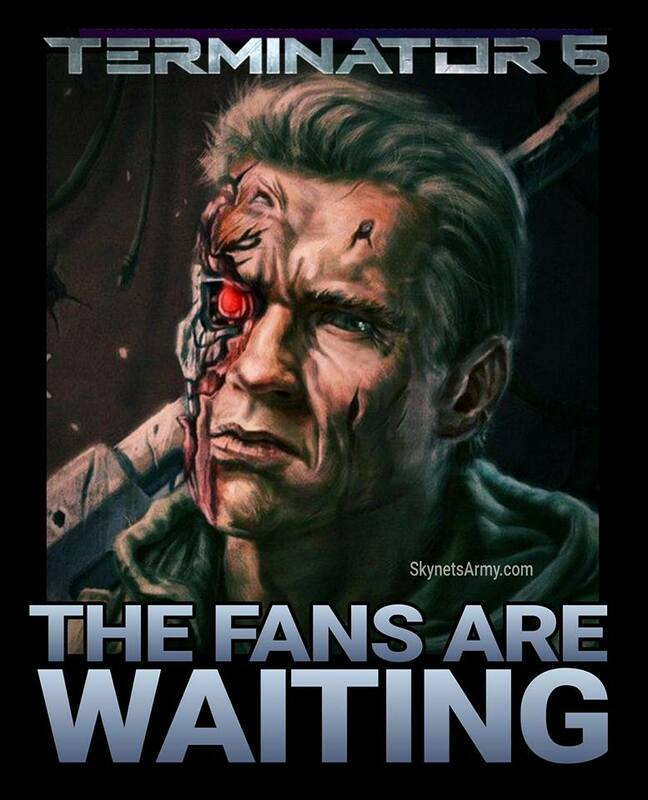 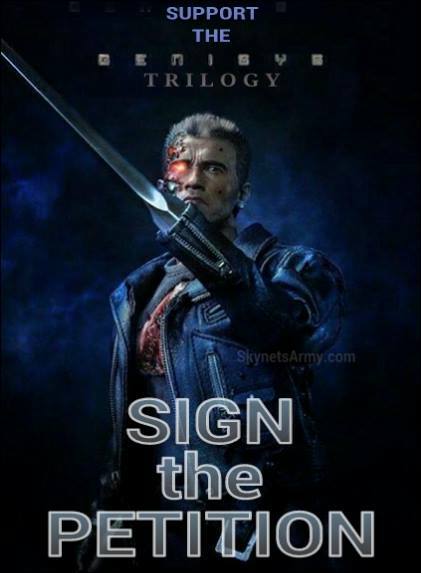 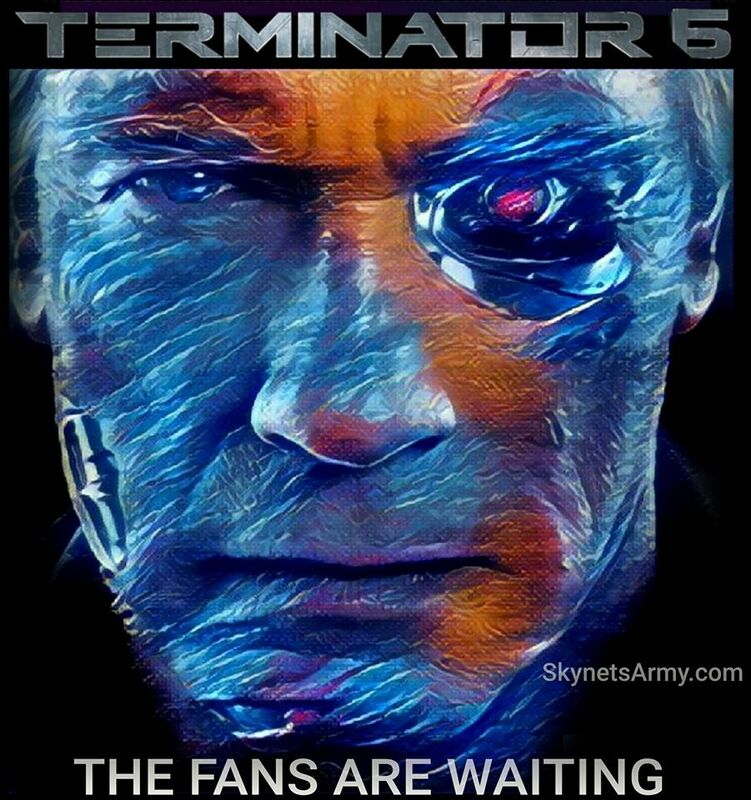 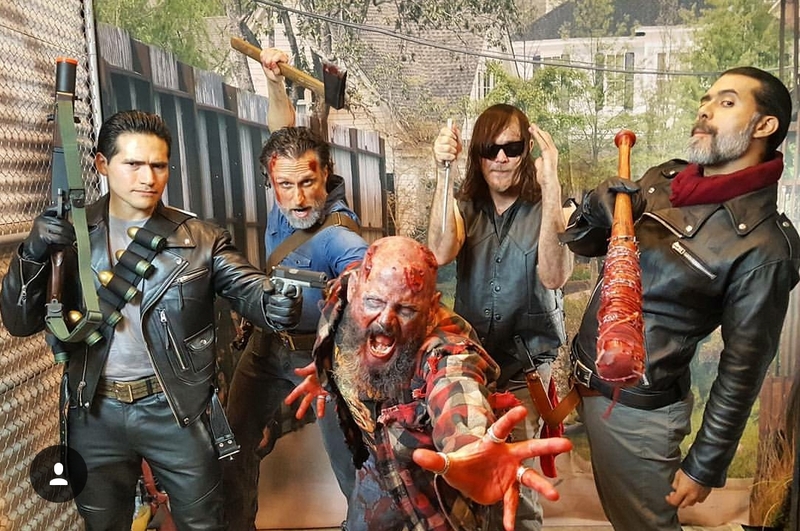 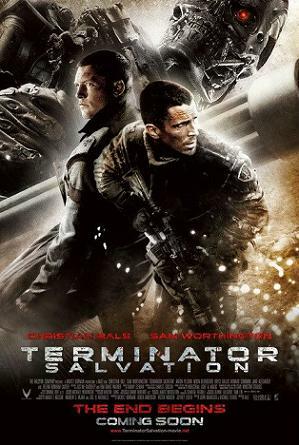 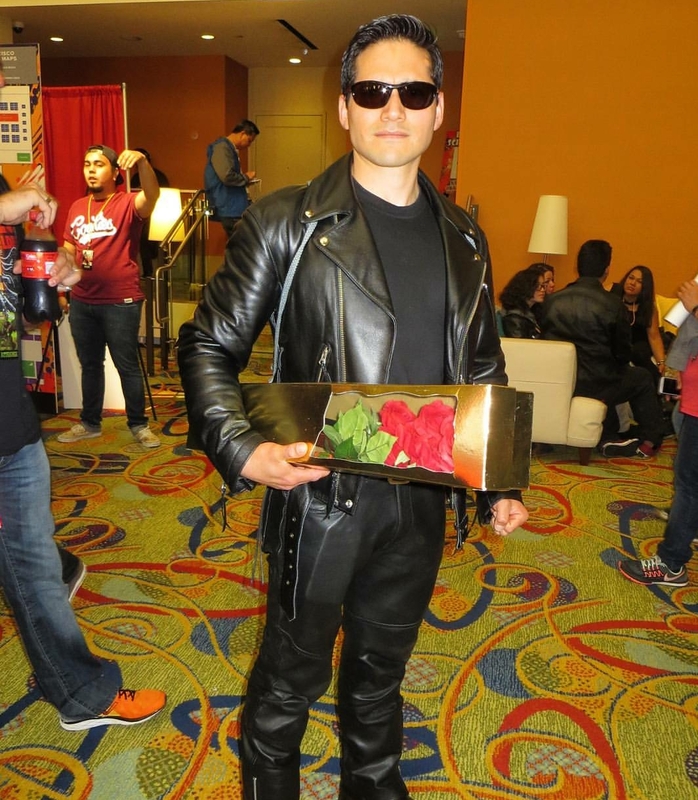 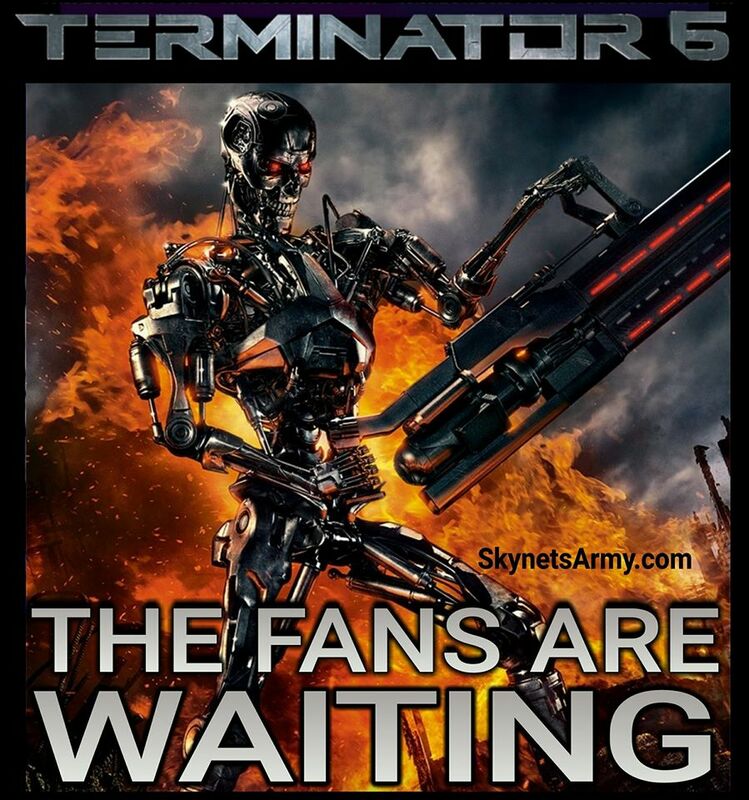 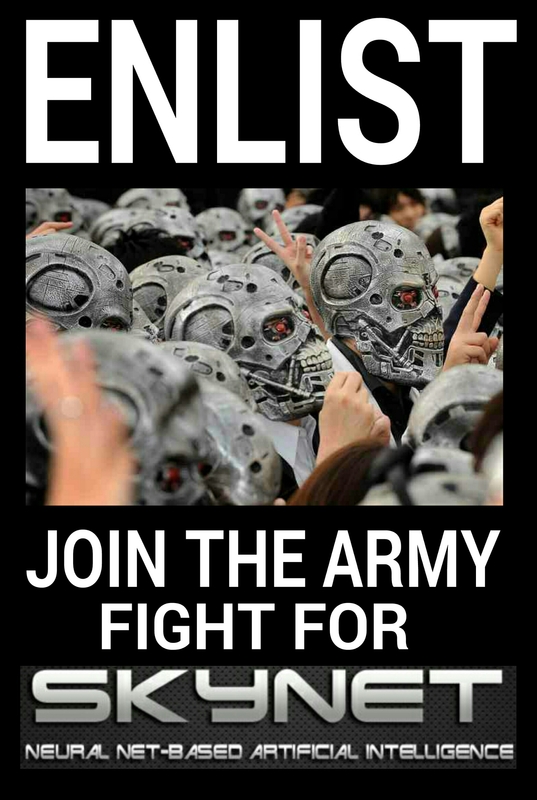 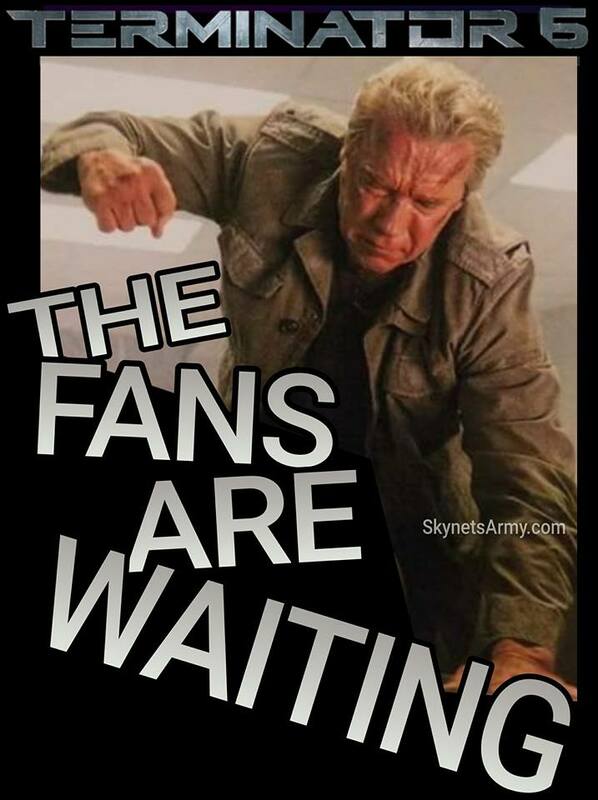 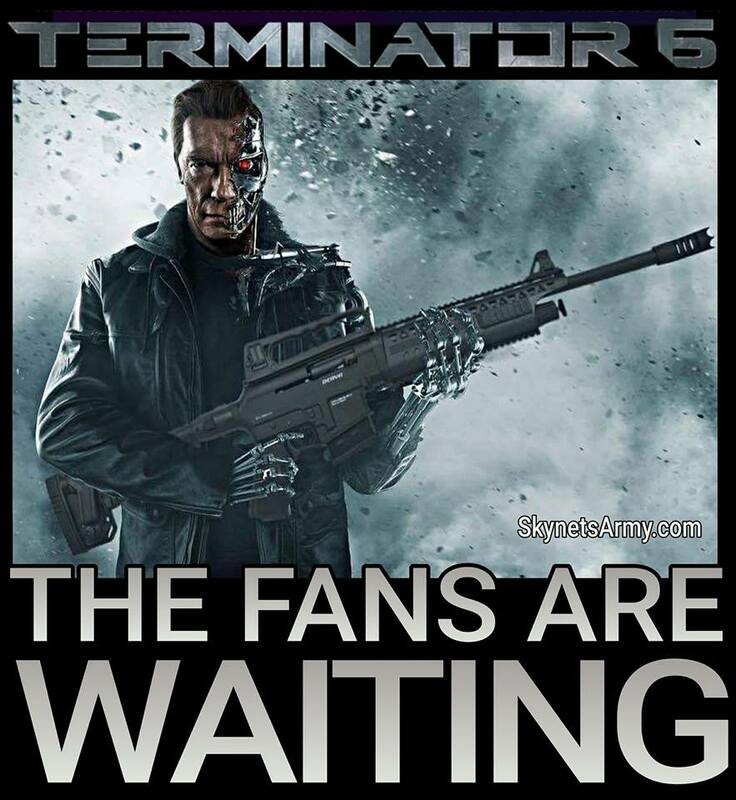 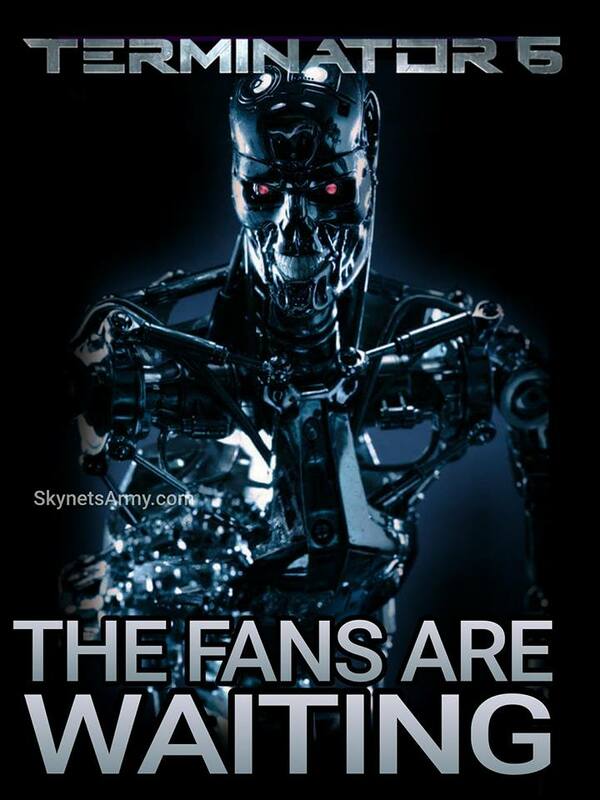 This seemed to indicate that fans should not expect Arnold to be the ‘headlining star’ that carries these new Terminator films forward, especially when Cameron also revealed that these new Terminator films would “pass the baton” to new characters. 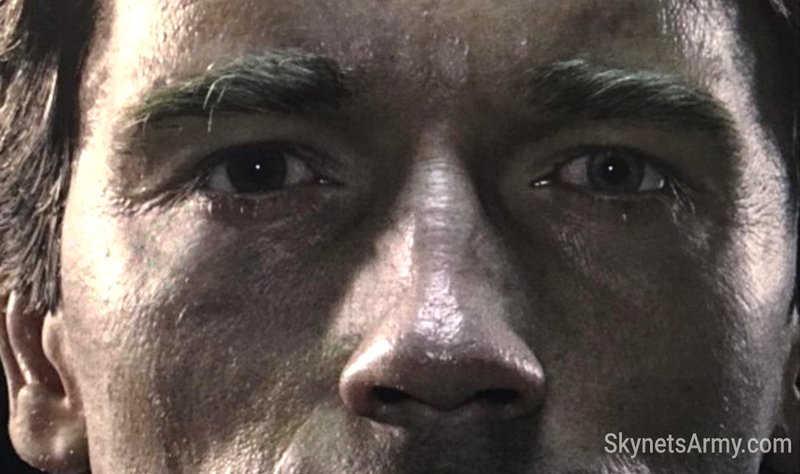 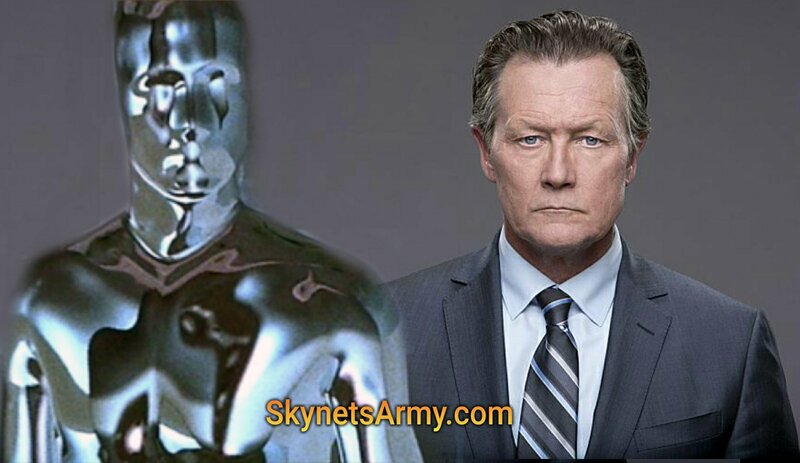 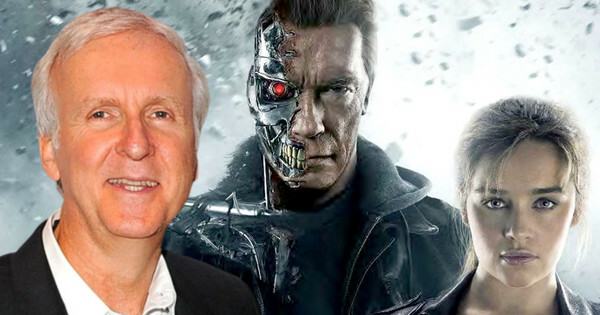 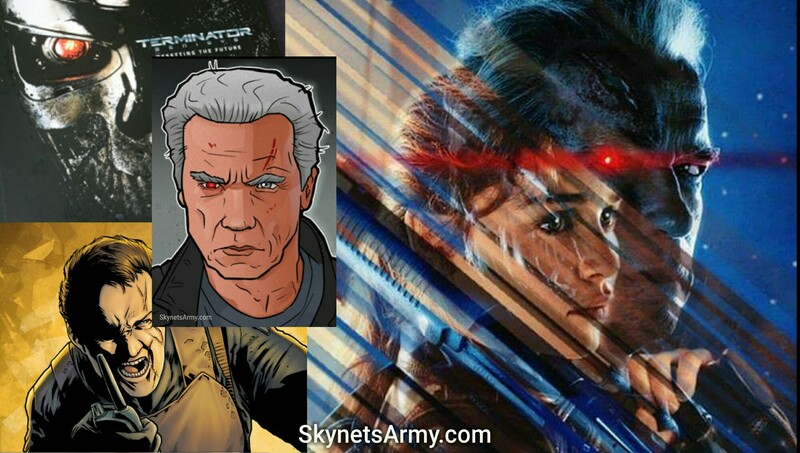 James Cameron teases Arnold playing a Human in “TERMINATOR 6”! 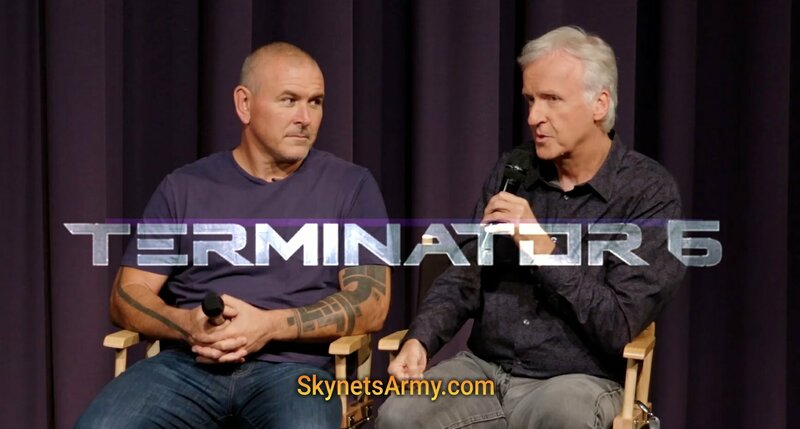 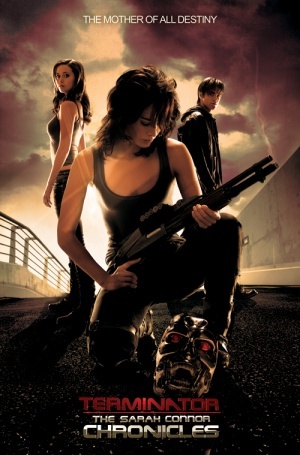 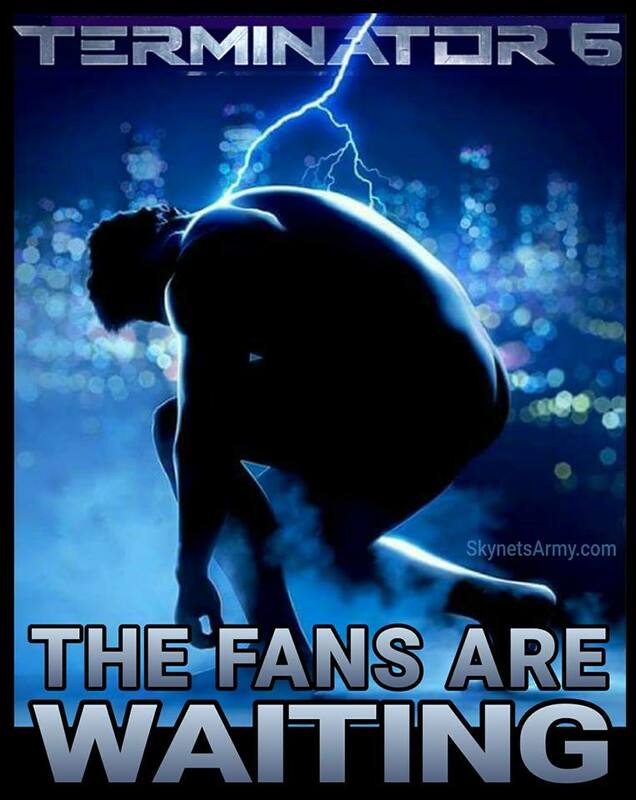 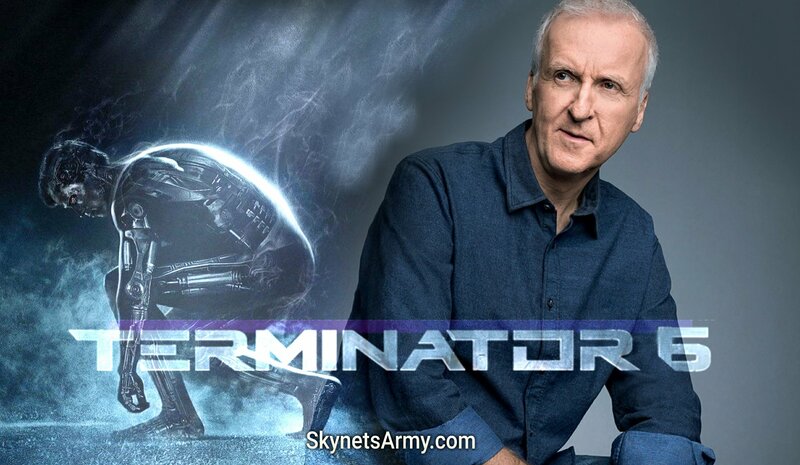 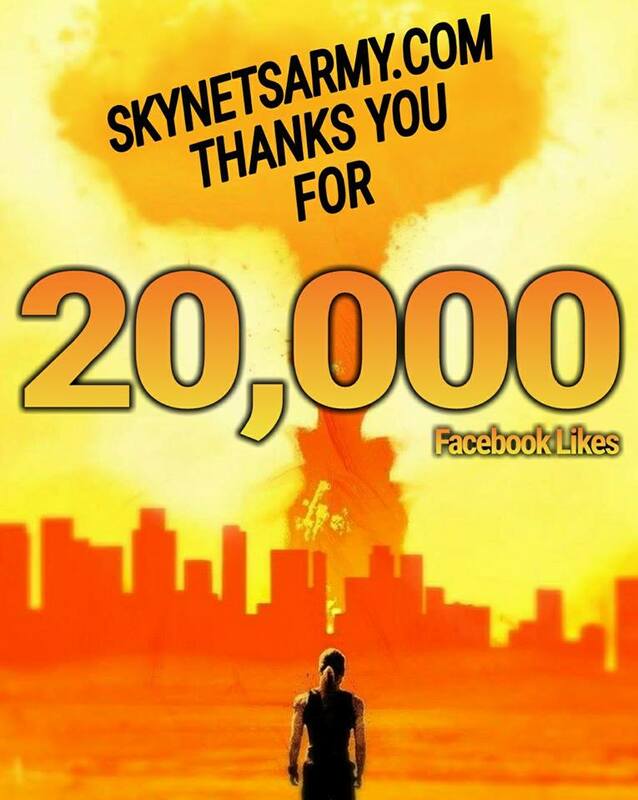 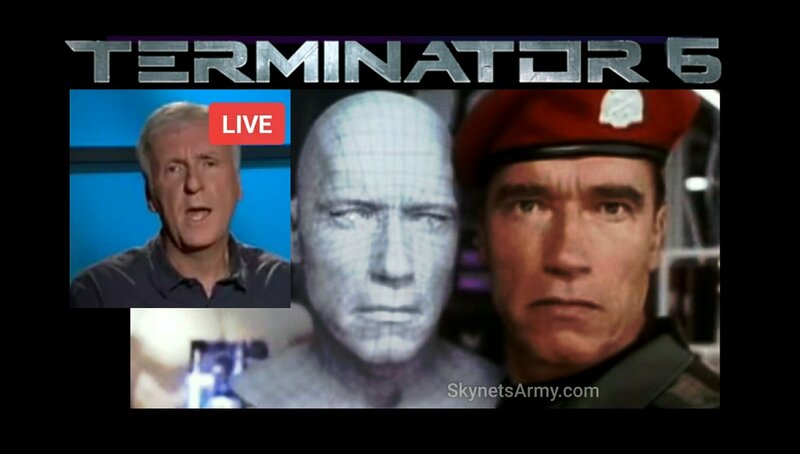 In promotion of Terminator 2: Judgment Day 3D debuting in theaters around the world this August 25th, the creator of the Terminator franchise, James Cameron, did a Facebook Live Q&A session today where Cameron got to answer questions asked by Terminator fans across the world. 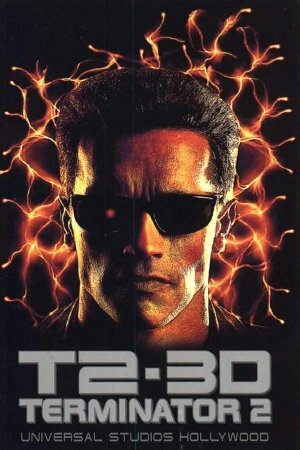 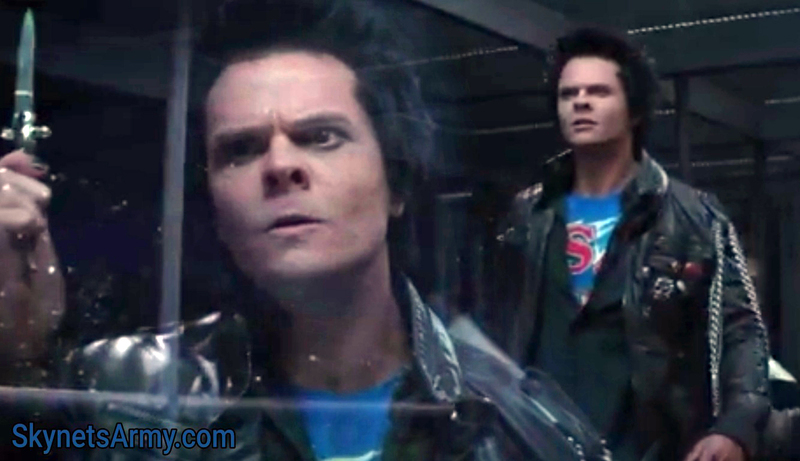 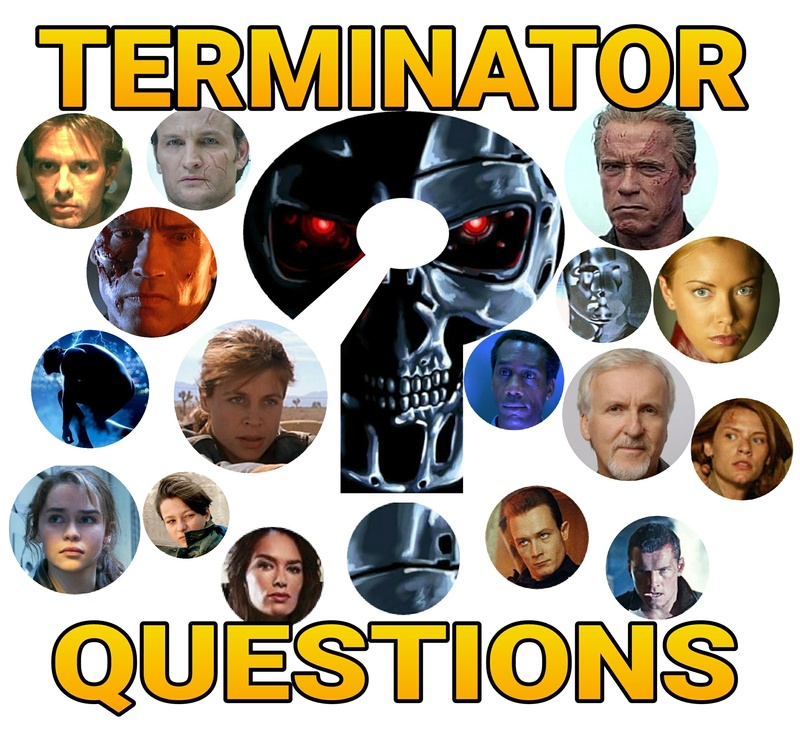 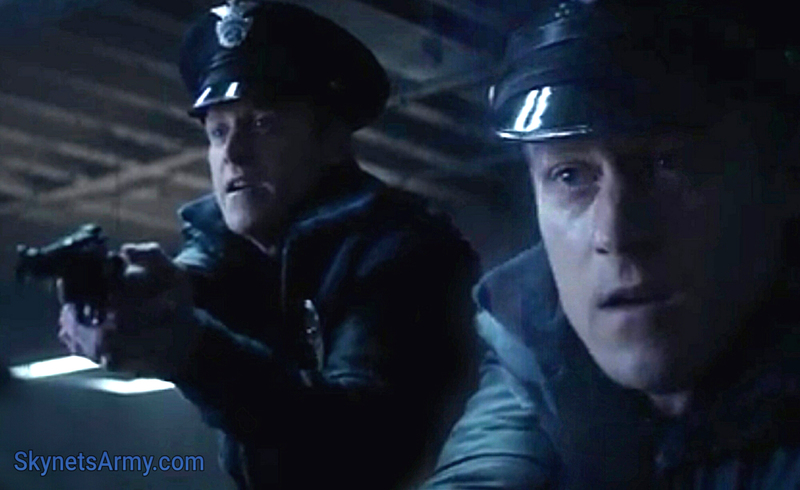 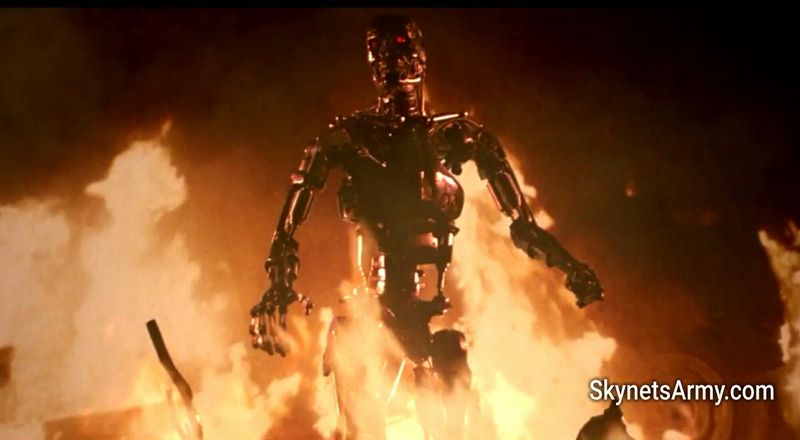 One of these questions dealt with the new upcoming Terminator Trilogy Cameron is developing with Skydance and inquired if Cameron ever considered Arnold Schwarzenegger playing a human.